I was completely surprised by this book because I thought we were going to pick up where Jonas' journey ended in book one. That was not the case at all! This book is about a girl named Kira and her struggle to survive in a harsh world where her mother has just passed away. 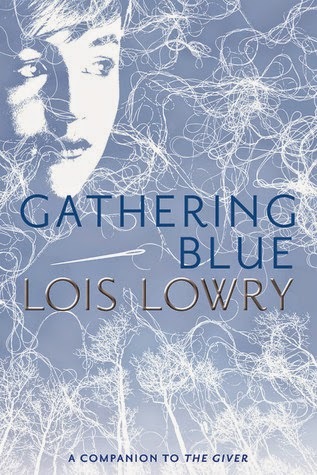 Lowry has a talent with her writing; she draws you into the person's life, their dystopian town and haunting life.Most of all she doesn't let you lose interest for one moment. I was rooting for Kira and her little friend Matt the entire way through. Kira amazed me with her kindness and compassion for others in a time and a world where people didn't act that way at all. What a gift that Lowry shares with her readers! She writes hope, she emotes hope, her characters are hope! People will relate to this book because they will see themselves in Kira. 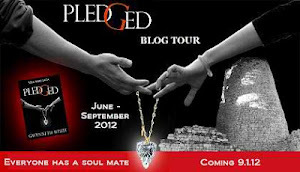 I am told in book three I will find out about Jonas and I am anxious to see how this all ties together! "I have great honor," The Giver said. "So will you. But you will find that is not the same as power." Life in the community where Jonas lives is idyllic. Designated birthmothers produce newchildren, who are assigned to appropriate family units: one male, one female, to each. Citizens are assigned their partners and their jobs. No one thinks to ask questions. Everyone obeys. The community is a world without conflict, inequality, divorce, unemployment injustice...or choice. At the Ceremony of Twelve, the community's twelve-year-olds eagerly accept their predetermined Life Assignments. But Jonas is chosen for something special. 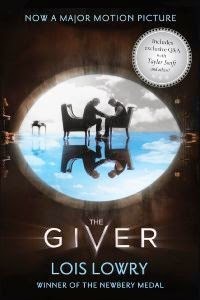 He begins instruction in his life's work with a mysterious old man known only as The Giver. Gradually Jonas learns that power lies in feelings. But when his own power is put to the test—when he must try to save someone he loves—he may not be ready. Is it too soon? Or too late? I had no preconceived ideas about this book. I had heard the title, knew it had been turned into a movie and that was it. I didn't have a clue as to what it was even about. My Mom lent me the book and I read it in one sitting! No joke, I started in the evening and finished around midnight. What is it about The Giver? It drew me in, but a lot of books have done that. There is something else, something I cannot put my finger on; something indescribable. Jonas was who we all want to be! Deep down we all want to share joy and love with others, we all want to share happiness. We all want to be brave, courageous and a hero. I cannot wait to finish the journey with Jonas. 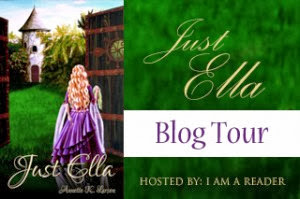 A Courtship for Cecilia by Ruth J. Hartman, Release Day!!! 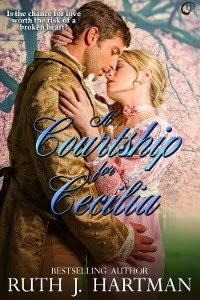 Cecilia Fletcher yearns for true love with the man of her heart. A life of her own away from her demanding mother would be an added benefit. But in order to do that, Cecilia must live a lie, making it necessary to use a false name in order to hide a family secret.Barrington Radcliff was betrayed by a woman who he thought loved him. Because of that, trust is hard to willingly give. 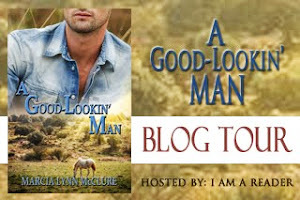 When he meets pretty Cecilia Fleming, his heart wants to give her a chance. Something about her doesn’t ring true, but Barrington allows love to overrule his good judgment.Can Cecilia and Barrington get past their hurt and secrets long enough to find true love? Rogers never disappoints! 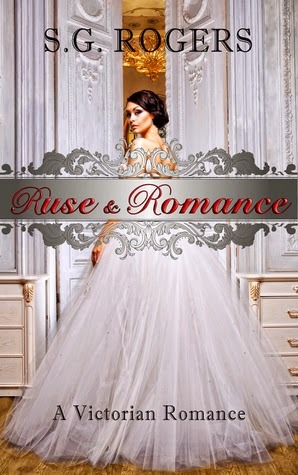 Once again she has written a wonderful regency romance and this one has little twists and turns I didn't see coming! I loved Kitty's character, that she was not just beautiful on the outside but on the inside as well. That is certainly rare for the time period! There is so much I want to say but can't because it will spoil the book, so just buy it already and read it!!! If you are a regency fan, cozy up in your favorite reading spot because you will not stop until you have finished this book! I always enjoy listening to President Packer or reading his words. A Refuge From the Storm was no exception! 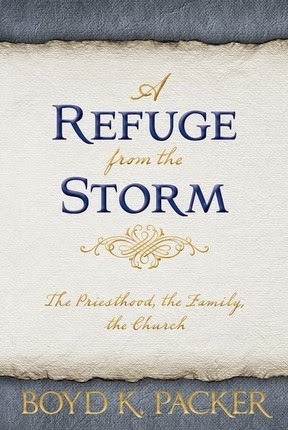 There are three sections to this book: The Priesthood, The Family, and The Church. Everything is taken from previous talks he has given in various settings. This book is the kind that you learn from as you read. Each talk in each section can be read as time allows in your life. 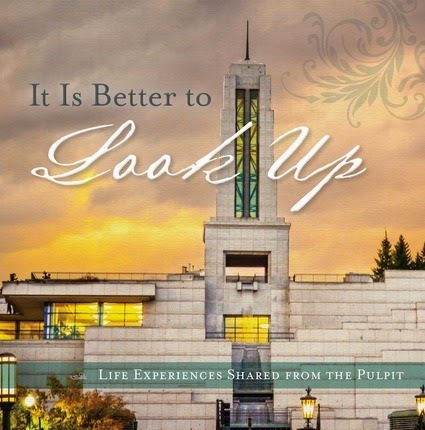 I could hear in my mind President Packer's voice reading the words to me. This is definitely a book that you will learn more about the doctrine of the church from. If we take what is taught in the book we can feel peace in the midst of the storm of life raging around us. The most fundamental questions in our lives—questions about where we came from, why we are here, and where we are gonig—are answered when we have a true understanding of the plan of salvation. Now, our understanding is deepened and enlivened by this beautifully illustrated depiction of God's eternal plan for His children. 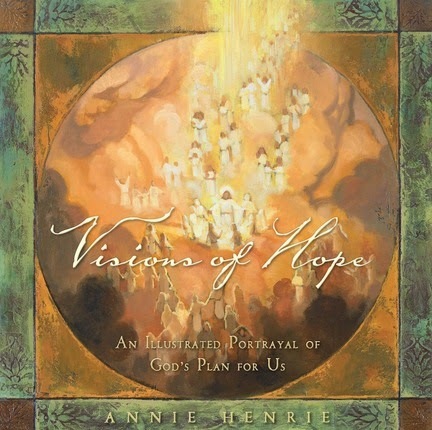 In her unique, richly textured style, fine artist Annie Henrie offers a visual interpretations of the plan of salvation, including pre-earth life, the Creation, the Fall of Adam and Eve, life on earth, the spirit world, the Atonement and the Resurrection, and the kingdoms of glory. Accompanied by text from the scriptures, each exquisite image testifies of God's love for us and of His plan of happiness. I love the illustrations in this book! They are beautiful and inspiring! I tried this out as a Family Home Evening lesson. It outlines the plan of salvation in the first few pages and then the following pages break it down step by step with correlating scripture and illustration. I personally loved it! The younger kids lasted about halfway through and by then their attention was lost on it. But as an adult I loved how each page how everything was put together and that is had the scripture to explain each part of the plan. This is an excellent resource for the plan of salvation that anyone would enjoy! ANNIE HENRIE graduated with a bachelor of fine arts degree from Brigham Young University in April 2012, and since the age of sixteen she has shown her work in galleries, including Bronze Coast Gallery in Cannon Beach, Oregon; Authentique Gallery in St. George, Utah; and Deseret Book stores. Annie grew up in Bountiful, Utah, and is the daughter of Cary and Sauni Henrie. Her father, also a professional artist, has taught his daughter how to paint and draw since she was in kindergarten. Annie’s work is inspired by her experiences serving as a missionary in southern England and studying Renaissance art in Italy. She currently resides in Salt Lake City, Utah. ERIC D. HUNTSMAN is an associate professor of ancient scripture at Brigham Young University, where he serves as the coordinator of the Ancient Near Eastern Studies program in the Kennedy Center for International Studies and is affiliated with the Classics program. After graduating from BYU in classical Greek and Latin, he earned a Ph.D. in ancient history from the University of Pennsylvania. He joined the BYU faculty in 1994. 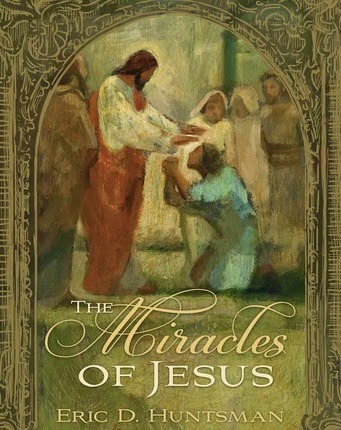 The author of the acclaimed God So Loved the World: The Final Days of the Savior’s Life and Good Tidings of Great Joy: An Advent Celebration of the Savior’s Birth, both from Deseret Book, Dr. Huntsman has also published numerous articles on the New Testament and the writings of John. He served as a full-time missionary in the Thailand Bangkok Mission of The Church of Jesus Christ of Latter-day Saints and as a bishop in Provo, Utah. Brother Huntsman is an ordinance worker in the Provo Utah Temple and sings in the Mormon Tabernacle Choir. He and his wife, Elaine Scott Huntsman, are the parents of two children. 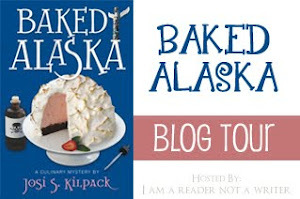 How Do I Know If I Know by John Bytheway, Blog Tour & Giveaway!!! This is a great book about recognizing your own testimony! 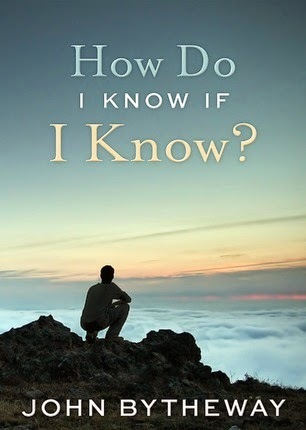 While geared towards teenagers, anyone who reads How Do I Know If I Know can benefit from it. I found myself itching for a highlighter because there were so many great ideas of how to recognize what you believe and what you know. Bytheway uses F.E.E.L (feelings, experiences, evidences, logic) to help the reader identify where they are in their own journey to knowing. One of my favorite quotes from the book; "A testimony, like a light, needs a constant flow of power. Pray every day for the feelings, experiences, evidences, and logic that will feed your soul, and the sunshine in your heart will begin to show in your life." Bytheway has a gift with words that grabbed my attention and kept it. This is the perfect book to help anyone (especially a teenager) take stock of their own testimony and realize that they know and believe more than they probably realize. Fun for the "techy" people are the QR codes found at the end of each chapter that link to talks that go along with the topics. For the "old school" folks, you can still look them up with the provided links online the old-fashioned way. All in all, I really like Bytheway's style and his book is an easy read that can help any person with their testimony. Shadow Mountain Publishing has generously donated a copy of Gladys Knight's newest CD, Where My Heart Belongs and a copy of the recipe book, Dining with the Prophets: Historic Recipes from the Lion House! To enter is easy! 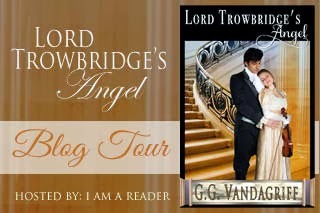 Follow my blog via GFC and state your user name or 'like' my blog Facebook page. Just leave a comment stating which one you did with your email address so I can contact you if you are the winner! If you do both they each count as an entry. If you have a preference for which prize, please state it in your comment. Two winners will be picked by a random number generator and prizes will mailed out by the publisher. This contest will be open until October 31st and is for USA residents only due to mailing costs! Good Luck!!! 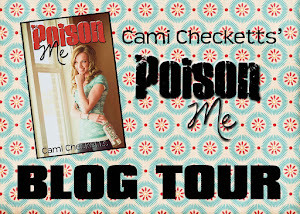 It Is Better to Look Up Blog Tour!!! 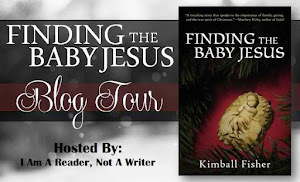 Shame is Lisa's story and it isn't for the feint of heart. Difficult topics are tackled like stalking and living with deep regret. 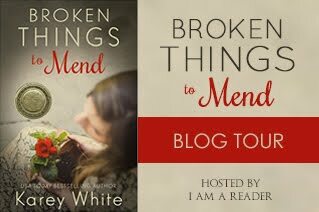 There are so many layers to Lisa's story and Van Dyken does a wonderful job letting the reader feel the emotions through her written words. I felt the heart pounding fear, the pain of regrets and the hope of new love. Van Dyken's talent for pulling a reader in with her story and not letting them go until it is over is unlike any other author I have read. This is a must read for fans of the Ruin series. I was taken by surprise by how much I ended up loving this book! 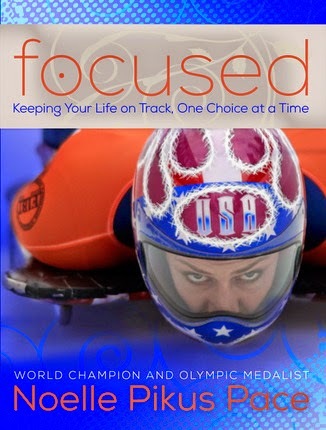 Not only does Pikus Pace tell her incredible journey towards an Olympic medal, but she helps the reader understand that in life it isn't about what circumstances you are given but how you choose to react to what life hands out. Focused is about not only about concentrating on your goals in life, but about being positive and standing up for who you are and what you believe in, no matter the situation. Pikus Pace fills her book with encouragement, personal stories and uplifting quotes and poems that have helped her throughout her journey. I found myself feeling encouraged and I came away with a feeling that I can do whatever I put my mind to if I am focused and work hard towards that goal. I also came away with a sense that I need to be the one reaching out to others and making a difference, not waiting for someone to reach out to me. I can't say enough about how this book filled me up with positive feelings and an "I can do this" attitude! Bravo to Pikus Pace for not only an inspiring book but for living an inspiring life and sharing it with others! 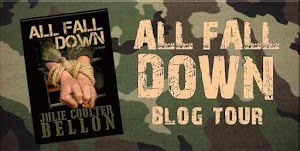 Hit by Lorie Ann Grover, New Release & Review! After receiving a full-ride scholarship to Mills College for Girls, it appears Sarah's future is all laid out before her—that is until she walks into a poetry class led by Mr. Haddings, a student teacher from the nearby University of Washington. Suddenly, life on the UW campus seems very appealing, and Sarah finds herself using her poetry journal to subtly declare her feelings for Haddings. Convinced Mr. Haddings is flirting back, she sets off for school in the rain with a poem in her back pocket—one that will declare her feelings once and for all. But everything changes when Mr. Haddings feels a thud on his front bumper when he glances away from the road, and finds Sarah in the street with blood pooling beneath her." The summary of this book caught my interest and I was fortunate to receive and ARC of the book. 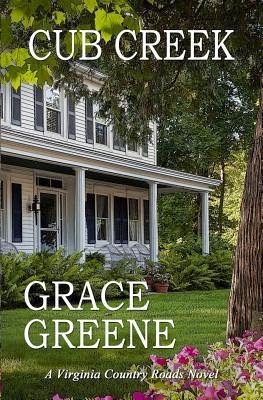 I have never read anything from Grover before and was pleasantly surprised at how her writing style was easy to read, keeping my interest until the very last page. Hit is written from two perspectives; Sarah's and Hadding's. As a reader I appreciated being able to read each person's perspective and I felt like I understood so much more of what they were feeling and thinking. It helped round out the story so much more. Hit is a gripping and emotional read that spans a three day period. I couldn't put it down until I was done. I find myself reflecting on the story because the characters and their actions have left an impression. Everyone should read Hit! It makes you realize how quickly life can change in an instant and how forgiveness is sometimes easier said than done. 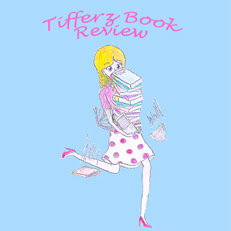 Thirty-Two Going on Spinster is a fun and cute read that made me smile and laugh! Julia is convinced she is a spinster since she has lived in her parents' basement for the last ten years and hasn't had a date in who knows when. In her mind she has a sad and pathetic spinster life and feels powerless to change it. She loves to bake and she hasn't exercised since college! Her job as an assistant to an accountant at a computer company is boring and unfulfilling to say the least! Until the hot new hire enters the scene! Now Julie and her friend Brown really have something to gossip about! But Julia doesn't believe that Jared, the new hottie at work, would ever be interested in her! Why, she is a self-proclaimed spinster! 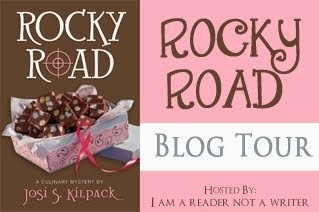 So if you want a fun and light read without too much of the baggage, then this is the book for you! 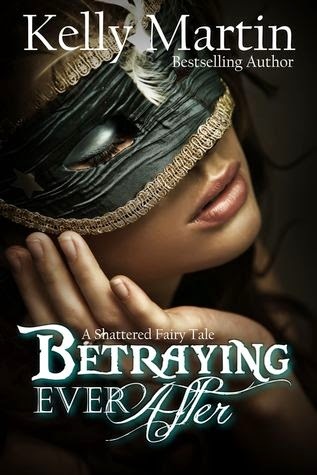 Betraying Ever After by Kelly Martin, New Release!!! Spotlight & Review! The first time Vaughan Wexley, Earl of Brighton, eyes the blonde beauty from atop the balcony, he is taken. Once he confronts her, he finds himself in love. 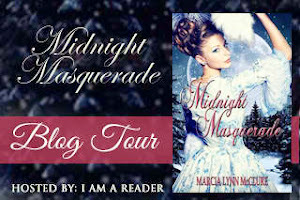 The mysterious woman seems out of place in the regular sea of husband nabbing debutantes. She posses a gentle spirit, wide-eyed innocence, and-- his favorite quality-- cascading golden waves around her elegant shoulders. 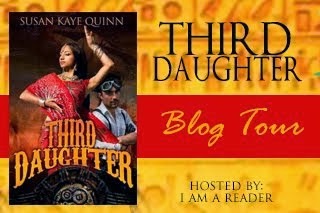 In need of a wife of noble blood, Vaughan believes his search has ended. Emma Hartwell's only mission at the ball is to deliver a message to the host from her employer. In and out. That's the plan until she sees beautiful sights she's only dreamed of and hears wonderful music that touches her soul. Dressed up as a noble woman by the young housemaid Elizabeth and knowing she'll never get this opportunity again, Emma lingers longer than she intended. Her amazement with the grandeur allows the devilishly handsome Lord Brighton to steal her attention and sweep her off her feet. He is a charming man who is obviously taken with her. Emma's heart doesn't stand a chance. If only she could tell him the truth. I have read a LOT of regencies and I have read a LOT of Cinderella re-tellings, but none, I repeat NONE can compare to Betraying Ever After. Martin weaves an amazing tale of revenge, lies and betrayal that I could not help but become caught up in! If you think that you know how the story will turn out, you will be wrong! You cannot possibly guess each different turn the story will take and the emotions are portrayed so well that as I reader I was almost in tears at points! I feel like whatever I write about Betraying Ever After will be inadequate to express how awesome this book was. I could not put it down and I could not stop thinking about it! Every detail is woven together seamlessly and the characters came to life right before my eyes! Two days later, I am still thinking about Betraying Ever After! I can see it all in my head like a movie. If you want the best re-telling of Cinderella (in my opinion, and I have read a lot of fairy tale re-tellings), then pick this book up! But be prepared to sit for a long while because you will not be able to put it down until you finish the last page! Bravo to Martin who has transitioned to the fairy tale world beautifully! At Cub Creek Libbie makes friends and even attracts the romantic interest of two local men, Dan Wheeler and Jim Mitchell. Relationships with her cousin and other family members improve dramatically and Libbie experiences true happiness—until a tragedy occurs. Having lost the good things gained at Cub Creek, Libbie must find a way out her troubles, to finally rise above them and seize control of her life and future, or risk losing everything, including herself. Cub Creek is a book unlike any other I have read recently! Greene drew me in with the descriptive details of the Cub Creek home and scenery. I wanted to be there on the porch watching the entire story unfold! The whole story has this otherworldly feeling, I was never white sure what was going to unfold next! I loved Libbie and silently cheered her on as she made changes and learned to believe in herself! If you enjoy a mysterious clean read with beautiful scenery while a great story unfolds, then Cub Creek is the book that you want! First I have to say that I love these anthologies, they are what I turn to when I need something to read I know I will like! These six stories are all different and fun! They all take place in New York City and made me want to go to the Big Apple and see all the sights and sounds for myself! Rallison's Job Hazards had me laughing, cringing and hoping for a happily ever after! Moore's A Taste of Sun had me rooting for the underdog! Perkin's Dulce De Leche was fun while having a serious undertone, I appreciated the juxtaposition. Ah and then there is Eden's Take A Chance; it was just what I needed! Miguel was so sweet and I loved the Broadway bit! Lyon's Firsts and Lasts was poignant and had me thinking about dreams and how important they can be in life. And last there is & by Mangum. I think this one has to be my overall favorite! I just felt a connection to the out of the way printing shop, the art of words and books. My inner book loving soul connected to this story and I truly enjoyed it. Altogether this is a wonderful collection of short stories that I zipped right through!